The body of a 12-year-old Indian boy was found in Eel River after he went missing along with his family on April 6. The Indian family resident of Santa Clarita was on a road trip to meet their family friend in California when this unfortunate incident unfolded. While they were crossing the bridge over the river in northern Mendocino County, there was a sudden rainstorm and their vehicle plunged into river Eel. 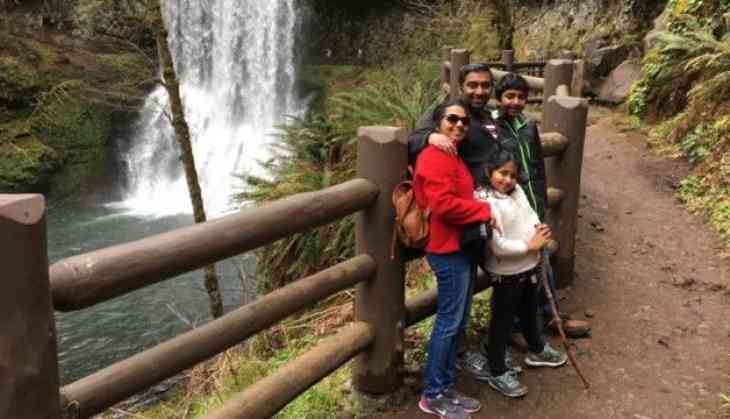 While 42-year-old Sandeep Thottapilly and his daughter named Saachi was found dead inside the car, mother Soumya Thottapilly was found in another part of the river. It was on Siddhant Thottapilly's body which was missing. After an 11-day search operation, the body of the 12-year-old Siddhant was found 6 miles north of the reported crash site.The official said that an autopsy is expected this week. On Sunday nearly 70 jet skis, boats were involved in the search operation. 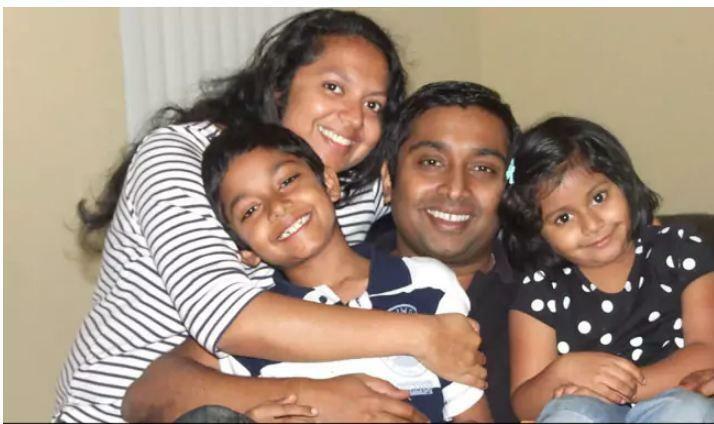 Deceased Sandeep Thottapilly was the Vice President of the Union Bank on Santa Clarita. He was on a road trip in the maroon Honda Pilot from Portland, Oregon to San Jose in Southern California.